Diwali is the festival of lights. People decorate their homes with diyas, colorful electric bulbs, candles, lanterns to make the surrounding filled with vibrant light and to make it bright and beautiful. Diwali festival is celebrated with great joy and enthusiasm. Lighting lamps and bursting crackers are the main part of festivities. Celebration differs from state to state and city to city. Every different kind of celebration offers an opportunity for travelers to explore a lot more for this festival. It is the great festival that unites people from various religion, caste, and community together. Here is a list of places that one should visit to catch the celebrations during Diwali in India. The list we prepared keeping the cultural diversity and uniqueness that below cities possesses and in no terms is the final list. If you are traveling in India during Diwali, Jaipur is the best place to visit. The dazzling display of fireworks attracts visitors from all over India. The dazzling fireworks can make the festival auspicious and amazing. Jaipur celebrates Diwali in a unique way and organizes a lot of events like ethnic shows, performances, golf clubs, and polo matches to pull the visitors. During Diwali night, markets are decked out in lights and kept open for the whole day. There are few places in Jaipur that you must not miss to see this Diwali. Johari Bazaar: It is a huge market in Jaipur and famous for its antique jewelry. 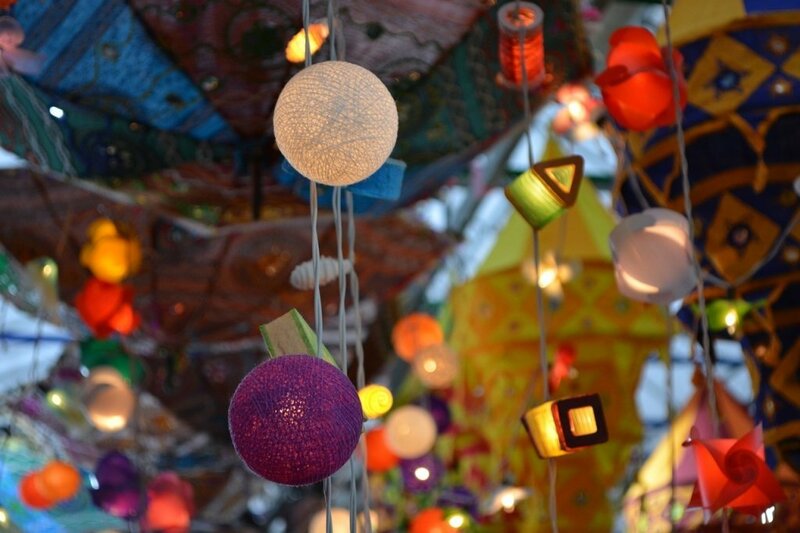 This market is filled with fascinating colorful lights on Diwali. World Trade Park: Going to World Trade Park at Diwali make you fall in love with lights. The mall looks stunning in the magnificence of beautiful lights and designs. It is the paradise of the pink city. Amer Fort: Amer fort stands as a symbol of pride in Jaipur. On Diwali with its yellow sandstone shining brighter and look like a golden castle in the pink city. Experience the perfect Diwali celebration and decoration in Jaipur. The pink city celebrates Diwali in its own unique fashion. Varanasi is a crazy place at any time of year, on Diwali, it gets even more special and auspicious. What makes Diwali celebrations in Varanasi special? This place celebrates the festival for the whole Diwali night and it is one of the best places to visit in Diwali vacation. The festival of lights, hope, and immense joy begins in the month of November and a lot of cultural events are also organized. You can see millions of people in Varanasi on Diwali and the entire city is filled with millions of lights. It will be good to watch the fabulous fireworks over the Ganges. When you plan to visit Varanasi to celebrate Diwali, make sure you stay at one of the riverside hotels so you can enjoy the view of crackers. Thousands of clay lamps glitter and the spectacular Ganga aarti is done which gives an unforgettable experience to the visitors. The festival has become very popular among tourists that a Ganga festival called Ganga Mahotsav is celebrated together with the Dev Diwali to attract more people. The last day of this festival is the most attractive part as thousands of earthen lamps are floated down in River Ganga. Kolkata has its own style of celebrating Diwali. The city is lit up with lamps, bulbs, candles, and fireworks all over. The dazzling display of fireworks is the part of celebrations too. The primary day of the festival is celebrated as Kali Puja in Kolkata and West Bengal. 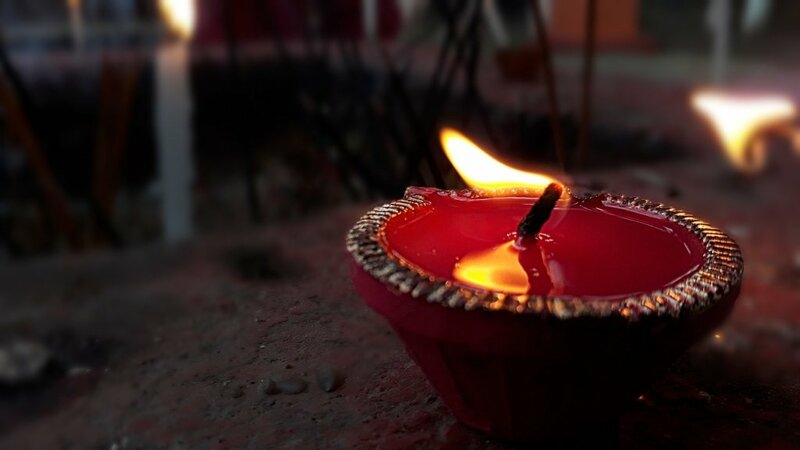 Before the day of puja, the entire city is lightened with candles, colorful electric bulbs, and diyas to celebrate the beginning of the important day at midnight. Goddess Kali is worshipped on this great occasion and people will give unique offerings during this festival. There are well known and most popular religious places such as Kalighat Kali temple, Dakshineswar temple, Jain temple, and many other holy spots. Diwali and fireworks are interrelated with each other so if you wish to see beautiful fireworks, then plan your tour in Kolkata. Nowadays, different varieties of crackers are available in the market. You can buy the good quality fireworks at shopcrackersonline.com as they offer mega deals and gifts to the customers. Kali puja makes the festival unique and houses are lit up with diyas as well as earthen lamps. A large number of devotees visit the Kali temple to offer prayers to the goddess. Kids and adults burst firecrackers and burn sparklers throughout the night. Visiting Goa during Diwali season will give a wonderful experience and you would see a different perspective of the festival here. On Diwali, the entire city is filled with fireworks and lights to signify light triumphing over darkness. People decorate their houses with beautiful candles, diyas, earthen lamps, lanterns, and rangolis and make traditional sweets at home. 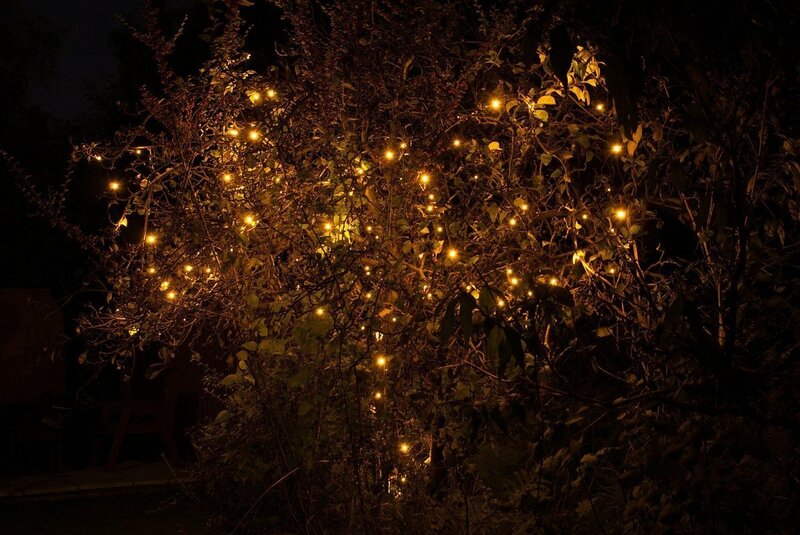 Traditionally most of them light up earthen lamps to symbolize triumph over darkness. Lanterns are hung in their homes to welcome goddess Lakshmi as she offers wealth and prosperity to everyone. Mostly everyone wears new clothes and together conducts Lakshmi puja, praying for prosperity and success to all. In India, Diwali is celebrated because of the return to the home of Lord Rama with his wife and brothers. In Goa, it is special and more about the festival is celebrated because of the fall of demon king Narakasur. You can see the large figure of Narakasur at street parades which are set on fire and watch how it slowly goes up into flames. People in Goa believe that the demon Narakasura was killed by Lord Krishna so it is considered as Naraka Chaturdashi or Choti Diwali. Diwali in Goa is a celebration that brings in lights and festivities that lasts for a long time. The best place to celebrate Diwali in India in Amritsar which is the holy place for Sikhs and there is no greater celebration of Diwali than here. On Diwali night, a lot of people gather together for a spectacular night of celebration. You can view the wonderful display of fireworks from the rooftops of the surrounding buildings. The Golden Temple of Amritsar is a sight for the eye during Diwali. It is beautifully decorated and lit up with millions of diyas to give a majestic look. Amritsar is one of the best places to visit in November in India to find the structure sparkling with lights and can view spirituality as never before. The entire Golden Temple is decorated with glittering lights and thousands of believers gather here from across the world. Cows, as a form of Goddess Lakshmi, are well decorated and prayed too. Most of them draw colorful rangolis at the entrance of their houses and exchange sweets with friends and family to share the happiness. Are you planning a Diwali trip to India in November? If you plan a trip then have a look at the above places to visit on Diwali. Diwali is celebrated with much fanfare & enthusiasm throughout the country. Have a different experience and share your thoughts if you have gone to any of the places before!